Juliana contacted me last October to inquire about engagement photos. 40 emails later, we were finally confirmed and ready for our engagement session. 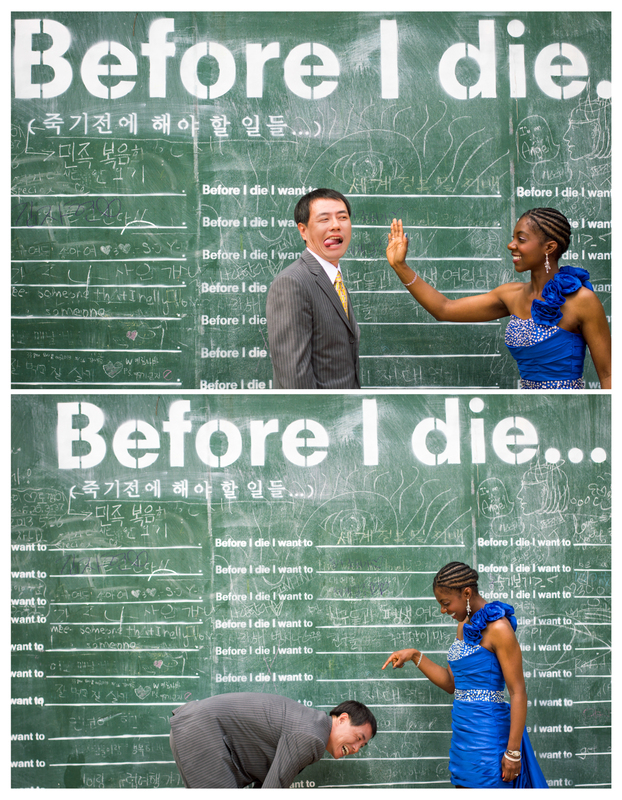 Her fiance, Hans, is a Korean who wasn’t too familiar with the “photojournalistic” engagement session (most Koreans get their pre-wedding photos done in the studio). 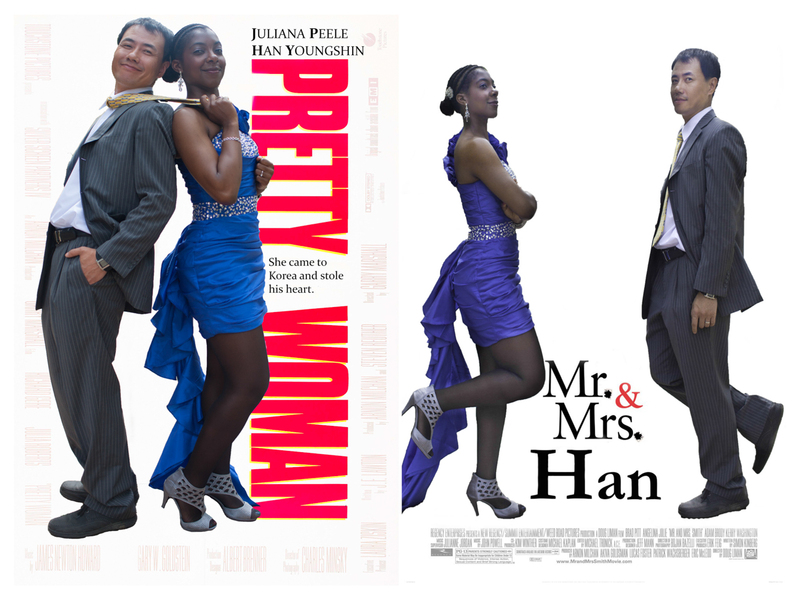 He finally warmed up to the idea and even shared his idea of replicating some movie posters. He’s a film-maker so we instantly had a strong connection. 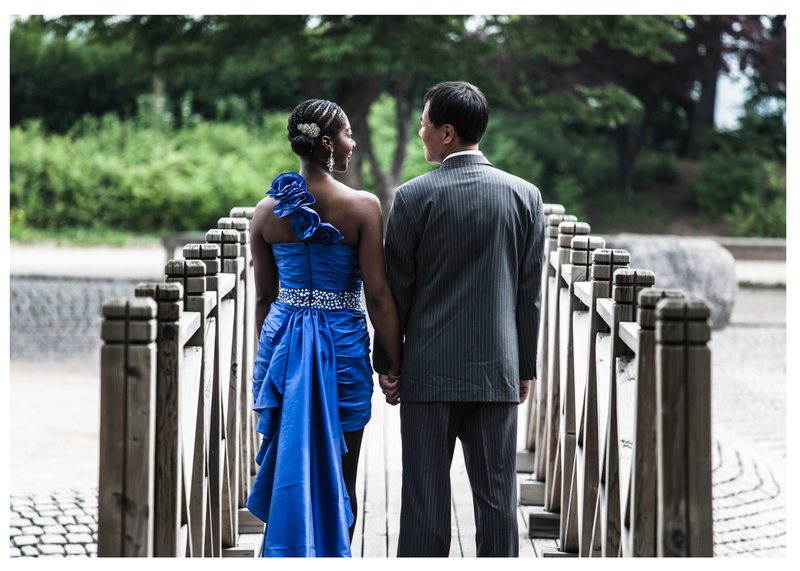 We decided to have the session at Sunyodo Park which has a variety of different natural backdrops. 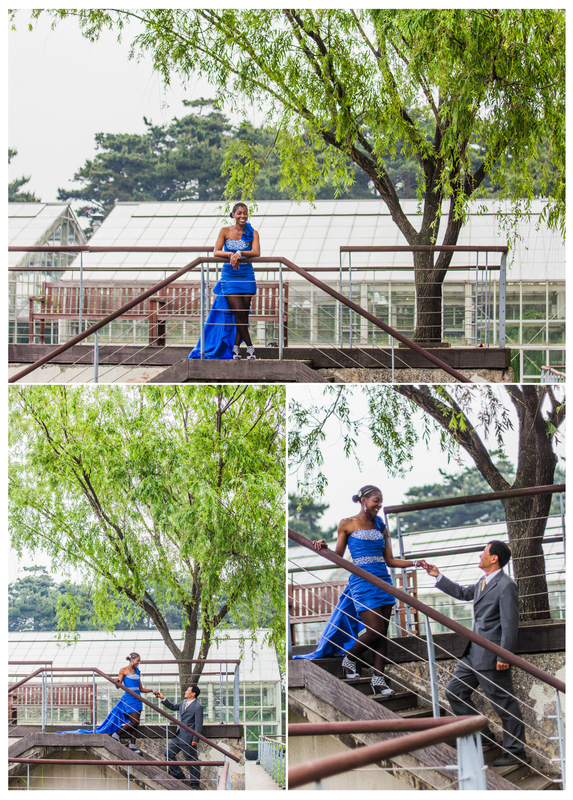 Juliana came to the session with an elegant blue dress and Hans came dressed in a slick suit. They then changed into the Korean traditional hanbok to finish off the session. The pictures came out beautifully thanks to the GREAT models! 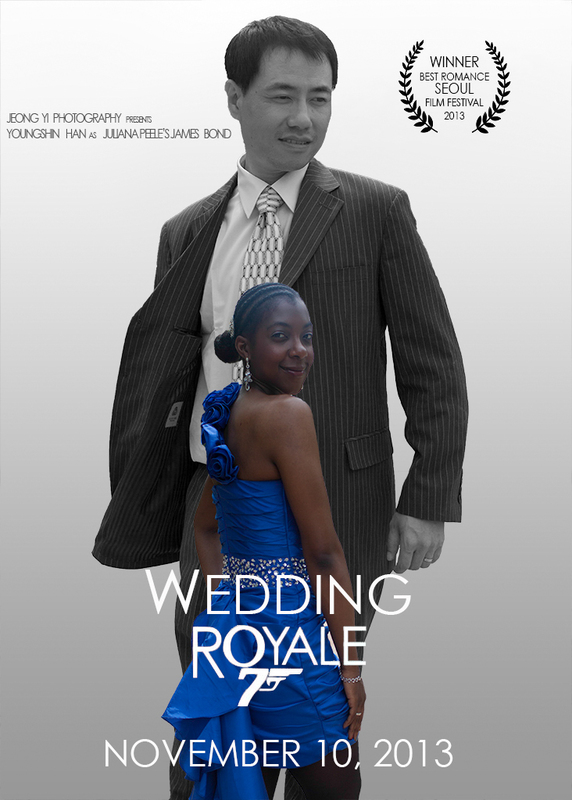 Juliana & Hans – I wish you the very best and hope your wedding in New York goes well!